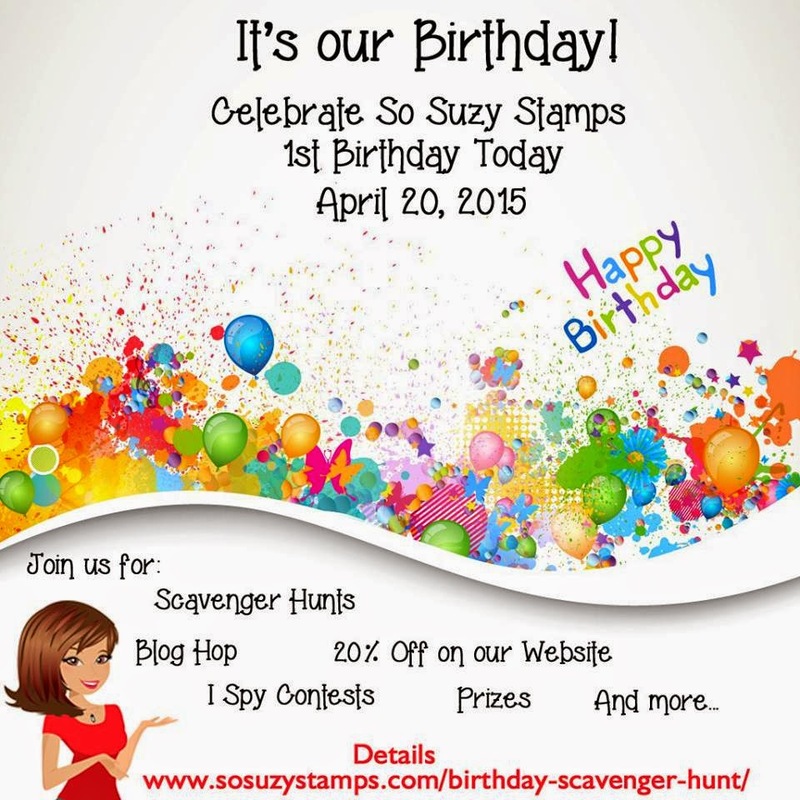 So Suzy Stamps is ONE! Hey everyone guess who is having a birthday? So Suzy Stamps! One year ago today So Suzy Stamps was born! To celebrate, the design team has created some cards from the very first stamp release. 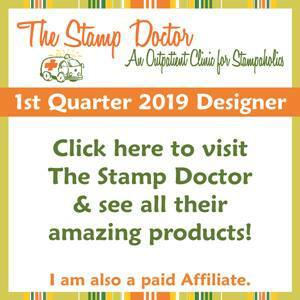 So if you have just stumbled on to my site, you are going to want to start at the beginning over at So Suzy Stamps, but if you have arrived from Martha's blog, then you are in the right spot. 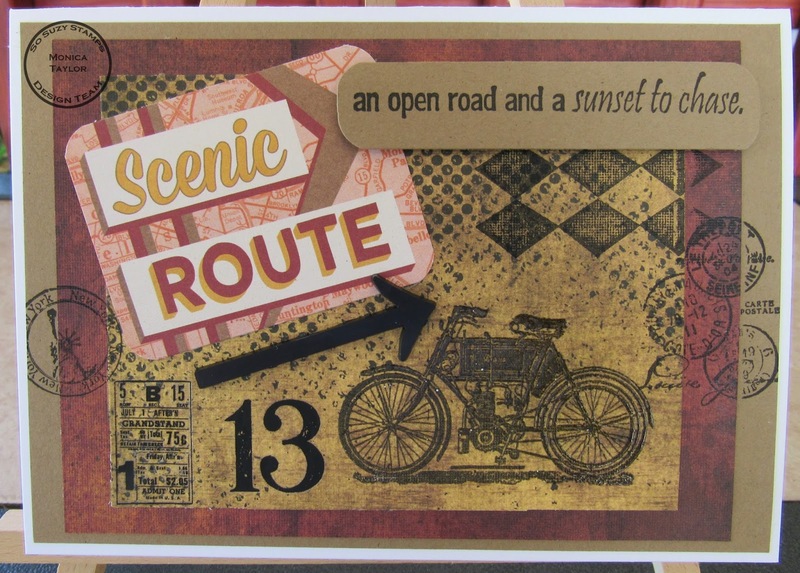 An open road and a sunset to chase was one of the original stamps released a year ago. As you can see it is timeless and works so well with the Vintage Motorcycle Stamp. I also used the New York Postmark as well. Now along with this blog hop, we have some fun festivities in store for you today. Your final stop on this hop will be Justine's Blog. Be sure you comment on everyone's blog for a chance to be a winner in the drawing. Love this vintage look. I love it Monica! Oh Monica!!! So here is the crazy part!!!! My husband and I used to meet in Holbrook and he is OBSESSED with Route 66!!!!! This card is definitely worth more than its weight in gold! I LOVE IT! Great job, Monica. I love all his details!!! What a wonderful card, speaking to the 'freedom' of the open road! 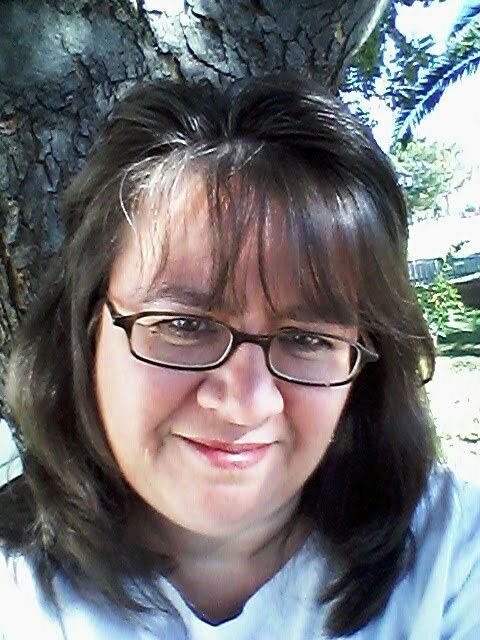 I'm looking forward to a road trip in early May to visit my mom...not a 'motorcycle' adventure, in any way, but a chance to hang out with one of my favourite people! Fabulous creativity here! Love the vintage look to your card. TFS! Great card , love the design and sentiment !!! Pretty nifty! Love the traveling theme.....makes me want to hit the road myself! Love the artsy background that you created! The use of bike image is fabulous! 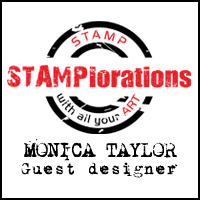 So glad that you join the fun over Simon Says Stamp Wednesday “Make Your Own Background” Challenge! Love the vintage feel and use of the bike stamp. Beautiful job! Oh I love the vintage look of this! Great card! I love the masculine and vintage feel of your card! Beautiful card. Will be great to send to someone going on a trip (or as a welcome back). Love the vintage look of the background. Awesome card-love the earth tons, monica! 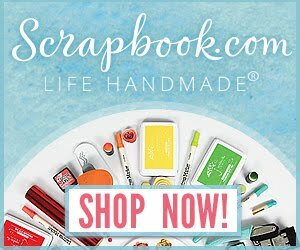 Thanks for joining us at Craft Your Passion challenge this week! Lovely Vintage card! Very handsome and great for a masculine card. Thanks for playing along with us at Simon Says Stamp Monday Challenge this week in our Due Date challenge. I love your masculine card. Would you let me showcase your card and share a link to your blog post in what I call Manly Monday? It's a post on my blog where I share masculine cards (of all ages) as inspiration for my readers. If you are interested, please email me a direct link to your card so I can find it at grohcm at gmail dot com and I will add you to the lineup for the following Monday. I hope to hear from you. 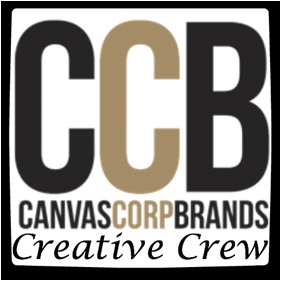 Just popping over from Cre8ive Cindy's. Great masculine card!